Traditionally, a “push gift” or “push present” is something a spouse, boyfriend, fiance or partner gives to the woman who gives birth to the couple’s child after delivery, but in the celebrity reality TV world, things are never traditional. 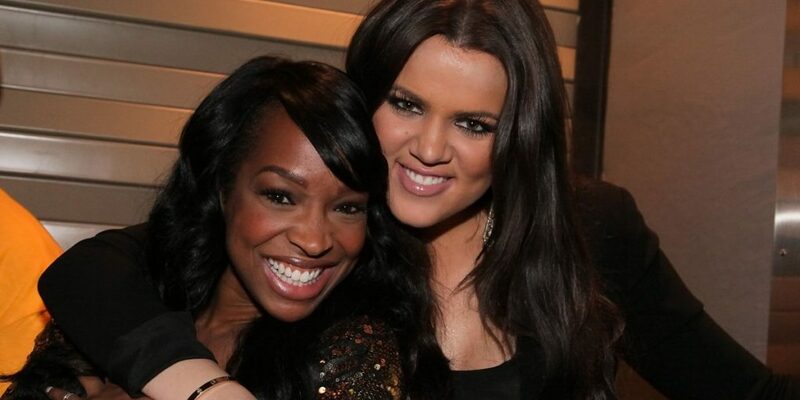 Khloe Kardashian‘s bestie Malika Haqq gave her a diamond personalized ring bearing the name of the youngest Kardashian’s daughter with Kardsahian’s estranged beau NBA star Tristan Thompson. “Diamonds are always a part of life’s most meaningful moments, which is why I wanted to give this sweet ring to Khloe to celebrate becoming a mom to baby True,” the model and actress captioned an Instagram photo of Kardashian wearing a diamond studded ring that spells out True. She ended the quote: “Diamonds are also mother nature’s greatest gift, so it had to be something natural. I wanted something that will stand the test of time and is rare, precious and unique. It just seemed like an authentic way to remember this beautiful time in Khloe’s life and in our friendship,” before tagging a diamond producer trade association’s insta, Real is Rare Real is a Diamond. The love is symbiotic. Haqq’s post came a few days after Kardashian came to Celebrity Big Brother and Dash Dolls alum’s defense after a troll left a mean comment on one of Haqq’s photos. 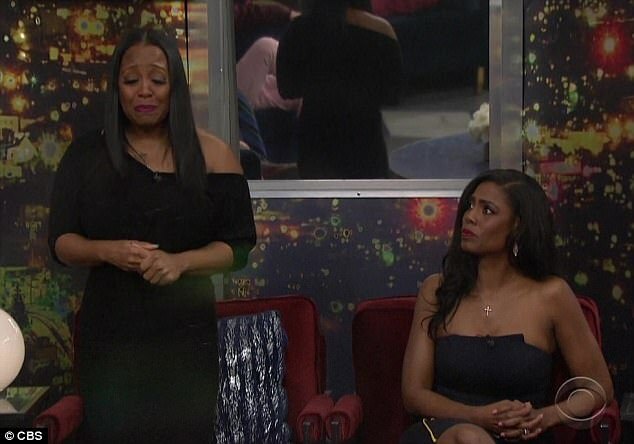 Actress Keisha Knight-Pulliam begged to be released from the Celebrity Big Brother house yesterday. The Cosby Show alum said she could no longer bear to be apart from her one year old daughter Ella Grace Hartwell feared her breastmilk would dry up while she was on he show. “I’m a very competitive person..however $250,000, or any amount of money, is not worth my baby,’ she explained after leaving. After she got home to snuggle her daughter, she penned a heartfelt message on Instagram promoting the normalization of breastfeeding.